65 Lukie Points will be rewarded to you when you buy this. Mario's back in his first adventure since Super Mario 64, and this time, Bowser's bent on preventing a storybook ending. When Princess Peach is kidnapped, Mario plots to rescue the seven Star Spirits and rid the Mushroom Kingdom of Koopa's cruel cohorts. As he travels from the tropical jungles of Lavalava Island to the frosty heights of Shiver Mountain, he'll meet up with seven all-new companions, and he'll need help from each one or there'll be no happily ever after. Very satisfied with this game and great service! I was very satisfied with the product it looked brand new snd the delivery was sooner then o expected. I will be having future orders from lukie games. The game was great. 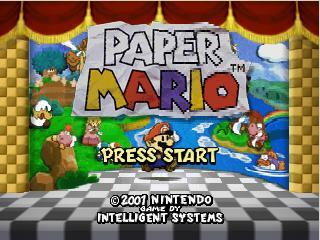 I`ve owned and beat Paper Mario the Thousand Year Door, and I bought this game looking for something similar. It was even better! Definitely one of the best games I`ve played. The characters are diverse, and the different lands are pretty cool to explore. It`s a must have for Mario fans. The game was in good condition, and my son enjoys playing it. My brother wanted paper mario for 8th grade grad present. Everywhere online was expensive, this was the best 'bang for my buck' because the reviews were great and price was great. Paid extra for the 2-3 day shipping. Ordered Saturday July 5th and he got the game on Monday. Very pleased with communication from lukiegames and very effecient. Game works great and bro is happy! Would definitely make a future purchase. Thank you! An amazing game, it was a solid playthrough from start to finish, even though its a higher priced game i feel as if it was worth every penny. 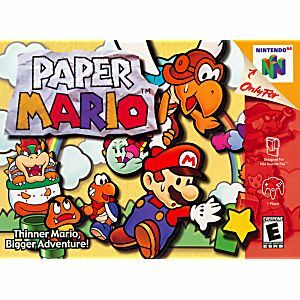 Paper mario is a must have for any video game lover! The story line is amazing,The people,The locations, eberything is just amazing! It makes you not wanna put the game down! A must plat!!! A follow up to the amazing Super Mario RPG: Legend of the Seven Stars, Mario once again comes back for an RPG adventure. Aided by one of a number of side kicks in battle, Mario will have to smash enemies with hammers, jump on them or use special skills to save all 7 Star Spirits and Peach from Bowser (who know holds untold power due to stealing the Star Rod). The game play is simple enough that any one of any age can pick it up and perfect it, along with puzzles that will have you playing for a while. The music is one of the best elements with fantastic scores. The paper effect is well done and really helps the graphics and it's all wrapped in that Mario over tone you all know and love. Have a Nintendo 64? You need this game. 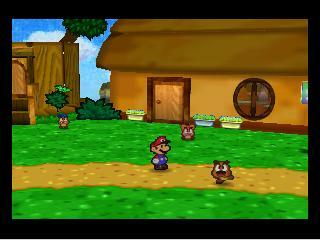 Paper Mario is a instant classic that anyone can enjoy! 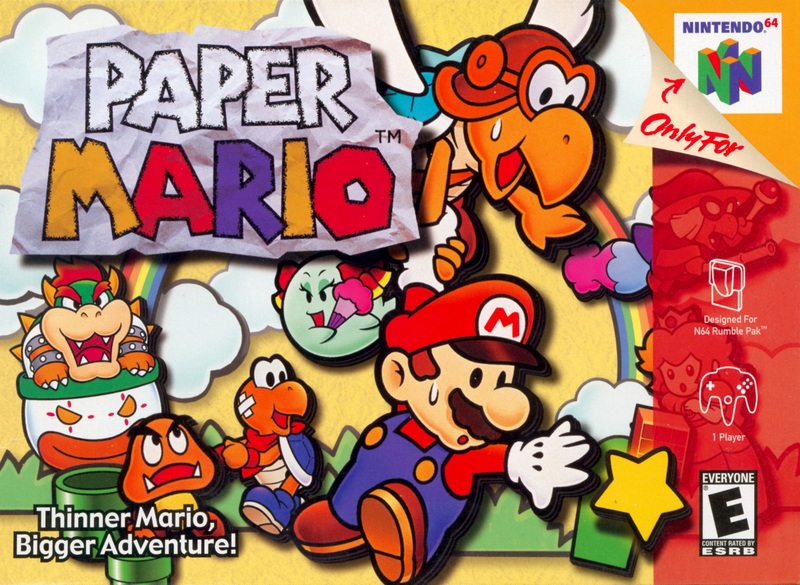 One of the greatest Mario titles ever. So easy to pick up and play for anyone.